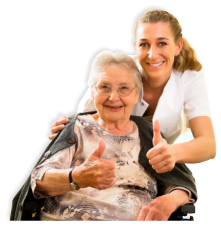 Selecting the best home care agency for an aging parent or family member can produce a mix of emotions: anxiety, confusion, fear and worry. 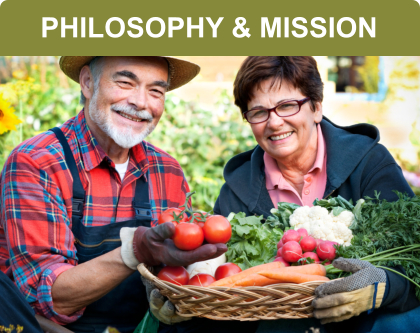 After all, you want the best for your loved one - a trustworthy caregiver who will support their medical needs as well as their emotional needs. You need experienced professionals who will not only quiet your concerns, but also walk you through the process. Well, you've come to the right place. 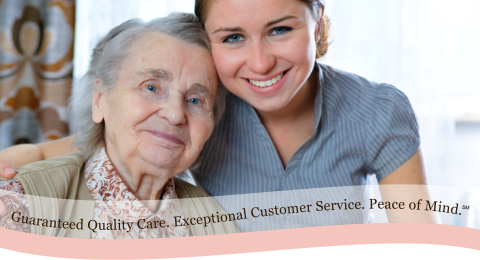 To uphold the values of honesty, respect and professionalism as we provide our clients with the utmost quality of home care.